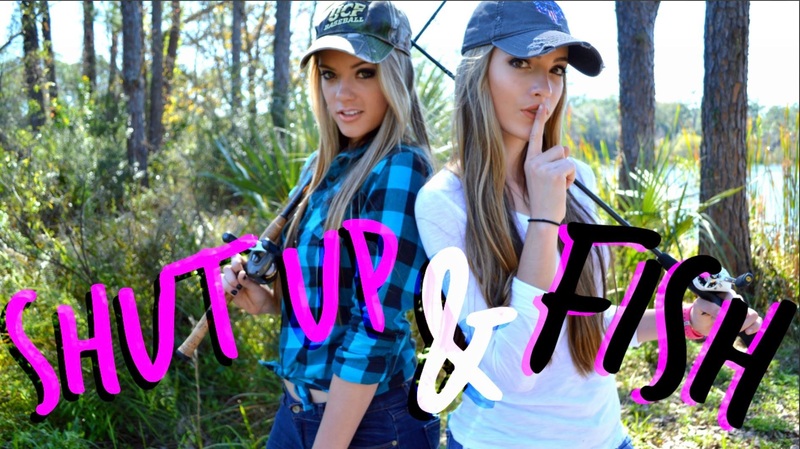 “Shut Up and Fish” is a song co-written and recorded by American country music duo Maddie & Tae. It was released to radio on November 2, 2015 as the third single from their debut studio album, Start Here. The song was written by the duo, Aaron Scherz and Pete Sallis. It garnered a positive reception from critics who praised the role-reversal of typical gender characters in country music songs. Actually it’s just FUN!